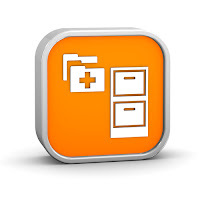 Last week, the second stage guidelines were released by the government concerning the move to digital health records. They can be read here. According to Kaiser Health News, many of the objectives remain the same - increased usage, engaging patients in their care, and improving transferability between EHRs, but extended. Companies also have until 2014 to move to Phase 2. Included is the Summary of Care that must follow patients across referrals and be viewable by the patients online. This document will be published March 7, then there will be 60 days of commenting. At the 2012 Medicaid Manged Care Congress, the session "Utilize EHRs for Better Care Coordination" will examine how EHRs can benefit patients as well as look at how patient data can be kept safe with the new electronic format. For more information on this session and the rest of the agenda, download the brochure here. Also, as a reader of this blog, when you register to join us today and mention code XP1726BLOG, you'll receive a 25% discount off the standard rate! 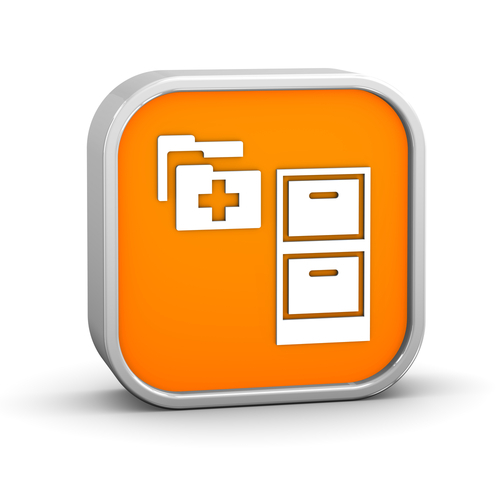 For HCPs, there are numerous benefits to EHRs—what are some of the benefits for health plans?